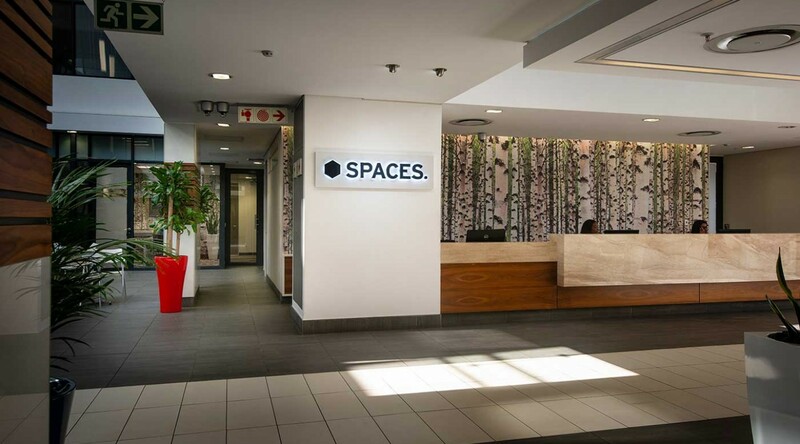 Spaces Umhlanga Offers a vibrant working environment. Situated on the Ridge in the bustling and vibrant suburb of Umhlanga. Spaces Uhmlanga offer the ideal and much-desired address for your business. 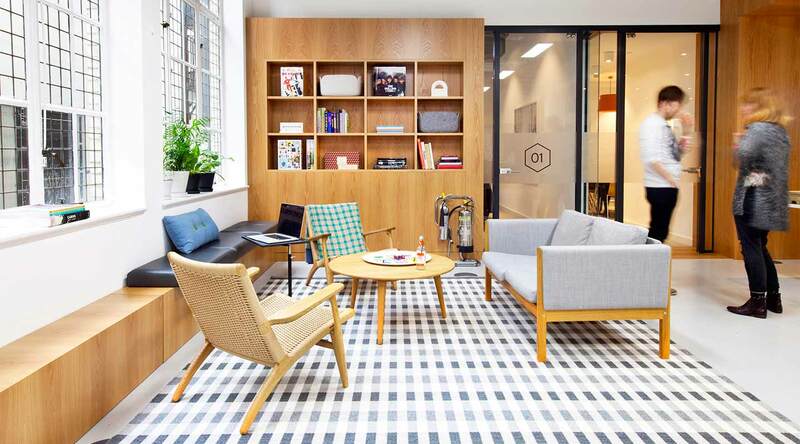 With a 180 degree view, this open-plan locaion with modern glass finishing, offers an inspiring envirnment to work in. 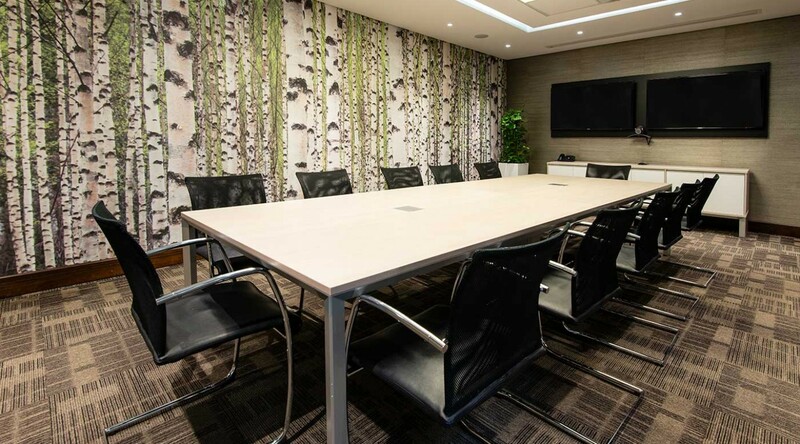 Spaces Uhmlanga utilises advanced technology, including digital logo walls at reception, access control cards and Evoko screens at each meeting room. This development in technology was implemented to enhance usability, save time and create a green office space for all tenants. 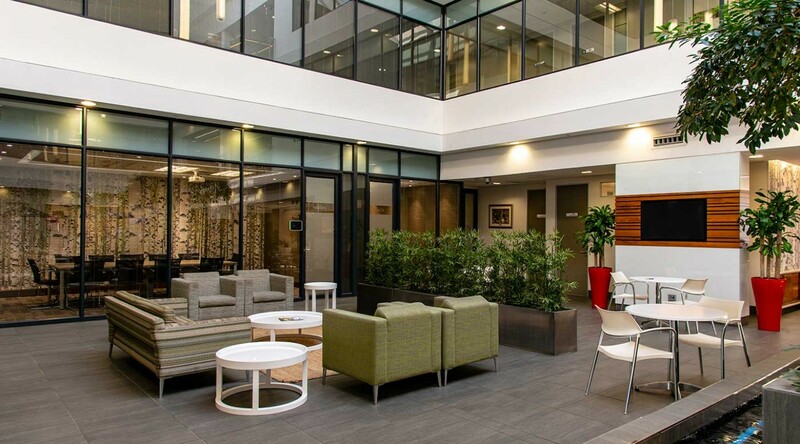 Located within a developing business hub, the green office space contributes to energy efficiency in numerous ways. 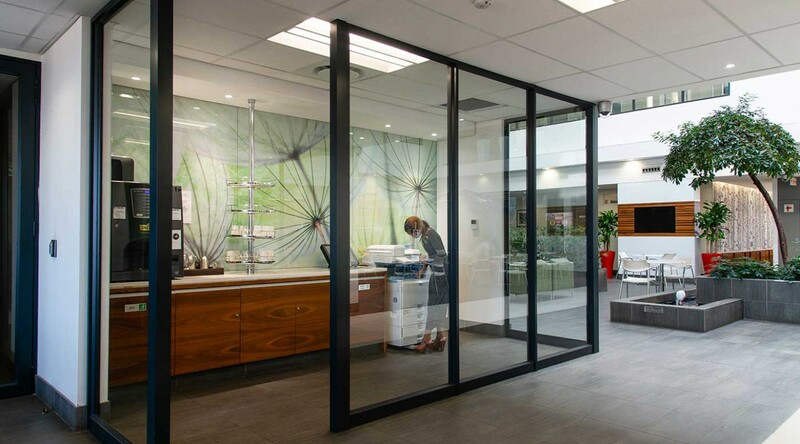 Aspects such as low wattage lighting, motion sensor lighting, double glazed windows and a high-tech, low energy cooling system all contribute to our energy efficient office space. An efficient, open and friendly team ensures that we partner with you in growing your business. How to reach Spaces Uhmlanga.